The Women’s Faith Council of St. Peter’s invites all adult women (18 years+) of the Parish, to join us on Saturday, April 27, 2019 for a day of fellowship with a historic and educational tour of the Famous Painted Churches near Schulenburg, Texas. This all-inclusive day long trip will depart from St. Peter’s at 7:30 a.m. and return at 9:00 pm. It includes charter bus transportation, all meals, snacks, water, and guided tours. We will visit 4 churches and the Moravia Vineyard and will celebrate mass at 4:30 pm at St. Mary’s Church in Praha. On the way home we will have dinner at the Dixie Café in Seguin. The cost is $80.00 per person to be paid in advance with registration. Registration is limited to the first 55 ladies. Please download the registration form HERE, complete and return it to St. Peter's parish office along with payment. 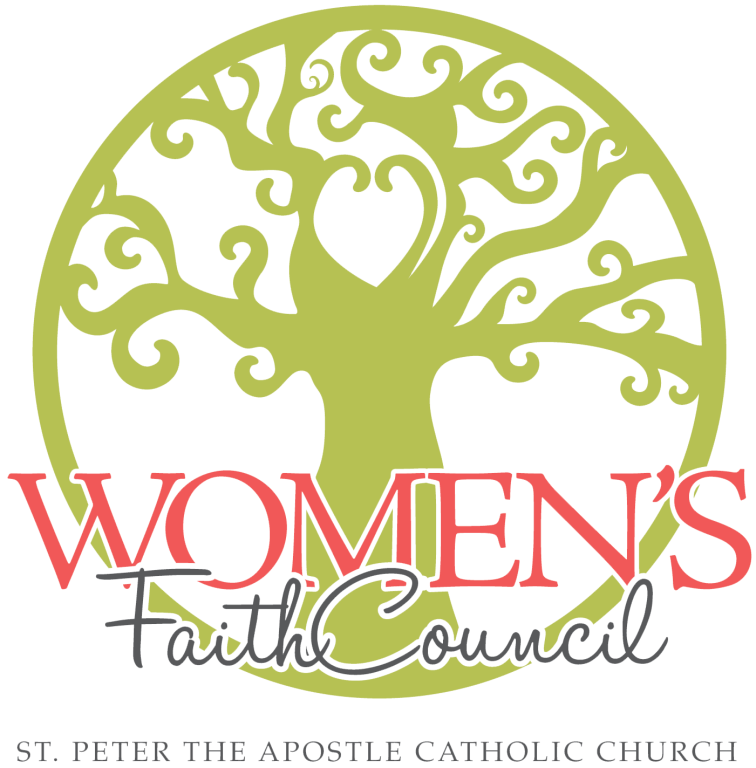 A council of St. Peter's women who serve by building the community through faith-based relationships, fellowship and spiritual growth for adult women in the parish. They frequently host social and spiritual events, as well as an annual one-day Women of the Well Retreat that centers around different women in Scripture.